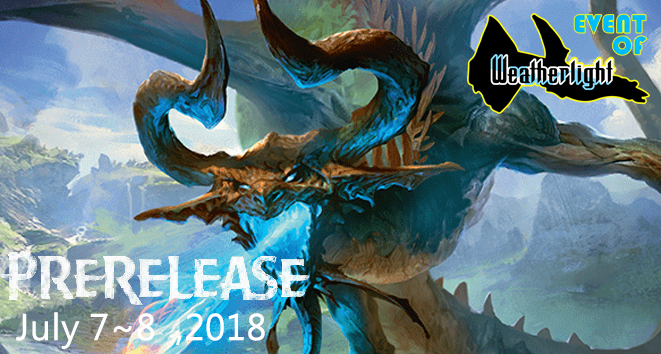 【WeatherLight】Core2019 Prerelease 2019核心系列售前現開賽 - 比賽及活動資訊 - TCG Forum 集玩卡論壇 - Powered by Discuz! 報名方法：PM / whatsapp / tel 93111843 宜寧船長Please whatsapp or tel 93111843 Ms.Captain Iby to pre-reg it. **TC/ENG Prerelease pack, only available when stock lasts. GMT+8, 2019-4-26 18:11 , Processed in 0.074714 second(s), 27 queries .